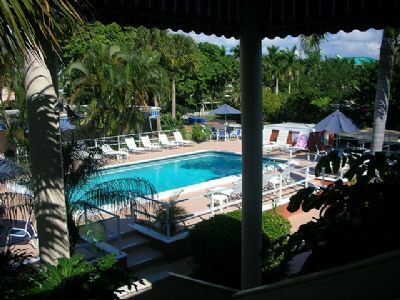 Situated near the beach in the heart of downtown Naples, you'll find the perfect example of Florida's Gulf Coast hospitality at Sandrift Club. 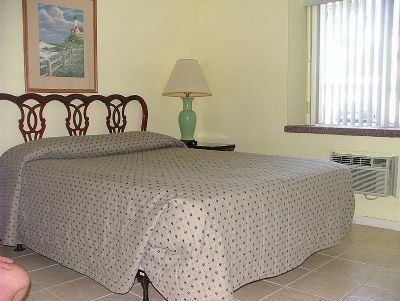 Shops, galleries, restaurants and cafes are only steps from your comfortable accommodations. Across the street you'll find Cambier Park, a place to relax and play shuffleboard or tennis, sample delicious ice cream at your choice of two shops, visit art center exhibits, let kids enjoy the play area and have fun listening to music at the band-shell. This peaceful residential area offers a relaxing sanctuary lined by coconut palm trees, tropical plants and flowers and sparkling, white sand beaches nearby. This idyllic setting is the perfect place for families to reconnect and enjoy each other's company in the comfort of premium accommodations like those at Sandrift Club. 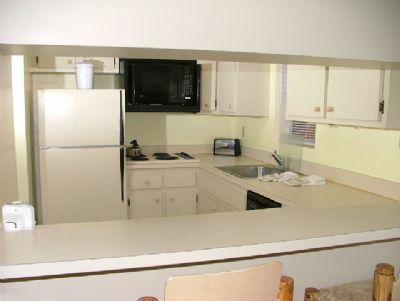 In one and two bedroom timeshare units with room for up to six guests, you'll enjoy a nicely equipped kitchen complete with microwave, full-size refrigerator, range, dishwasher and oven. 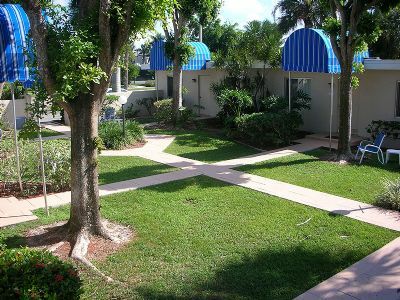 Each unit has cable television, laundry and a patio or balcony area to enjoy meals and savor the ambiance of magnificent sunsets. At your resort, you'll find a serene swimming pool area with a relaxing outdoor Jacuzzi. 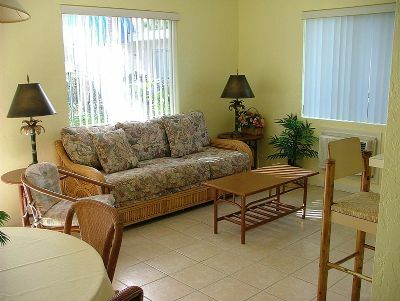 Feel your cares drift away as you relax and enjoy sunbathing or reading in the beautiful courtyard area. Buying one of these Naples timeshares for sale puts you close to a stunning array of cannot miss attractions! The beaches are some of the star attractions, with opportunities for clamming, riding on ocean kayaks, windsurfing, parasailing, cruising on wave runners, fishing and enjoying the seaside ambiance. Adventurous types love alligator watching in the famous Everglades National Park and air boat rides. A boat tour out of Briggs Nature Conservatory brings home the wonders of nature. Sports enthusiasts find abundant golf opportunities on championship caliber courses, along with baseball spring training in nearby Fort Myers. 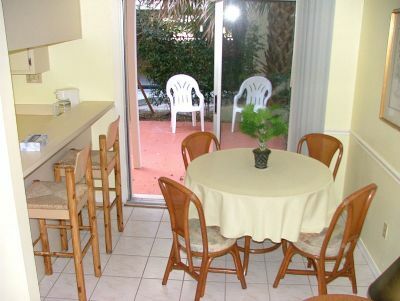 Attractions are part of the charm once you choose Naples timeshares for sale on the resale market. Staying at Sandrift Club will soon become one of your family's favorite pastimes! Contact Sandrift Club Specialist Today!